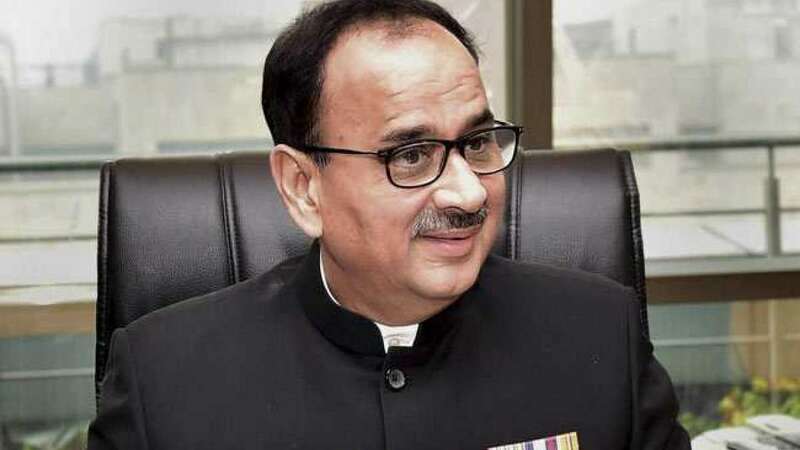 New Delhi : In a partial relief to CBI Director Alok Verma, the Supreme Court on Tuesday restored him as the agency chief by setting aside the Central Vigilance Commission (CVC) and the Centre's decision to divest him of his powers to function as its head but with a caveat that he will not take any policy decision till a high-level committee goes into the issue afresh. Disposing of a petition filed by Vema and an NGO, Common Cause, a bench of Chief Justice Ranjan Gogoi and Justices Sanjay Kishan Kaul and K.M. Joseph said Verma would "cease and desist" from taking any policy decisions till the issue of denuding of his powers was decided by the High Power Committee (HPC) comprising the Prime Minister, Leader of Opposition and the Chief Justice. "We deem it proper to direct that... Verma ... upon reinstatement will cease and desist from taking any major policy decisions till the decision of the Committee permitting actions and decisions becomes available within the time-frame indicated," the court said in its order and directed the HPC to meet within a week from Tuesday. While restoring Verma, the top court junked the Centre's order asking Joint Director M. Nageswara Rao to look after the duties and functions of CBI Director. Pronouncing the judgement authored by Chief Justice Gogoi, Justice Kaul said: "An in-depth consideration of the matter leaves us with no doubt that the clear legislative intent ... (was) ensuring complete insulation of the office of the Director, CBI, from all kinds of extraneous influences, as may be, as well as for upholding the integrity and independence of the institution of the CBI as a whole." The court said this while addressing the question on the competence of the CVC and the Centre to divest the CBI Director of his powers, functions and duties and supervisory role without obtaining the prior consent of the HPC constituted under Section 4 A(1) of the DSPE Act. The court said that understanding the word "transfer" in ordinary parlance of shifting from one post to another and reading the same in the case of CBI Director would be "self defeating and would clearly negate the legislative intent". The judgement climaxes a six-month long battle between Verma and Special Director Rakesh Asthana, who both levelled corruption allegations against each other. In October, matters came to a head when Verma lodged an FIR against Asthana on a complaint by one Satish Sana Babu, the alleged middleman in the meat exporter Moin Qureshi case. Earlier, Asthana had levelled certain allegations against Verma in a note to the Cabinet Secretary which was sent to CVC for inquiry. On the midnight of October 23-24, Verma was divested of his powers by the government which appointed Nageswara Rao as acting chief of CBI that triggered a major controversy. Opposition parties attacked the government, accusing it assaulting the independence and autonomy of CBI while the government defended the action as necessary because of the squabbling at the top and the need to protec the credibility of the organisation.